The stage is set for a massive release of Bharath Ane Nenu on the 20th of this month. The expectation is huge and the trade is expecting some mind-boggling numbers at the box office. The stakes of the film are also high as the pre-release business of the film has been done for over 95 crores. So the film has to hit the 100 crore mark at any cost to get into a profitable zone. 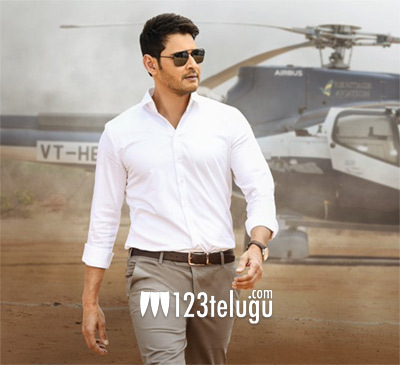 As Mahesh plays a chief minister in the film, there is a superb curiosity factor attached to the film. With the summer season also being an advantage, let’s hope that BAN opens huge and also creates many records at the box office.